Although I meant to keep up with these posts throughout the project, it hasn’t worked out the way I planned. Post by post I intend to give an overview of what was posted – photos, descriptive writing, comments and conversation – one week at a time. Take a photo that represents you as a person, and write about yourself. I’ve selected a few examples of students’ contributions as examples. For a first assigment it was deceptively difficult; not only were they to find a photo which captured who they were, but they also had to think about representation and unpack the concept. I think they did very well, and the examples here show what the students have in common, as well as their diversity. 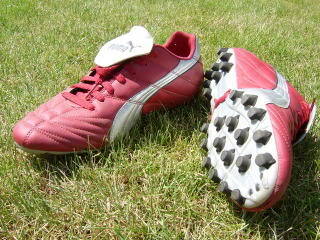 My football boots are are a strong representation of who i am as a person. I have been playing Australian rules football since I was 5 years old and it has become a big part of my life. Australian rules football has taught me many valuable life skills such as: respect, teamwork, courage, bravery and to aspire for greater things in life. I will carry these memories and skills throughout the rest of my life. I think of football as so much more than just a sport, it has helped me develop so much as a person physically and mentally. I do not see football as a stressful or time consuming chore, football for me, is in many ways my release time. 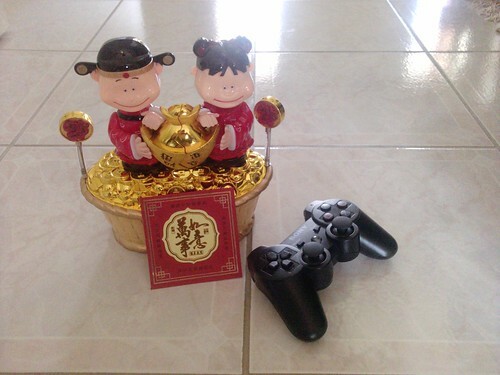 In this picture, the figurine or “toy” represents Chinese New Year, I chose this because Chinese New Year plays an important role in our Tradition of a new “beginning”. 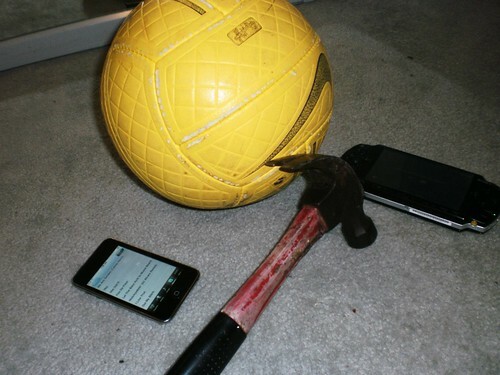 Most of you may be thinking why is there a hammer in my picture, it is there because it symbolises my interest in fixing thing or construct something. Also it reminds me to stay strong in myself. The drum sticks represent my musical talent. I play the drums have for a while. It’s always been fun and gives me a feeling that all is free when I play. 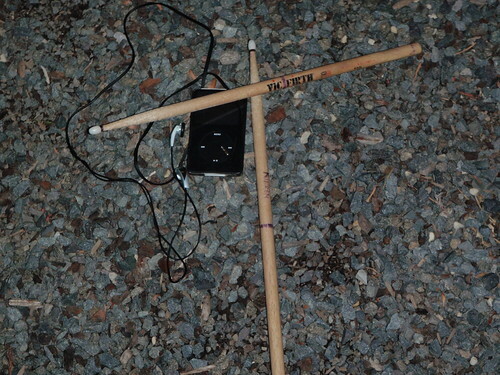 The set up of the IPod and the drum sticks is messy and the background of rocks shows not everything is clean and smooth but bumpy and sometimes you might need to clean up some mess before moving on. I really like your metaphor on the rocks and everything is not clean and that before moving on you nee to clean up your own mess. I thought that was ery interesting! In my picture I have included a cook book. I have an Italian background so I love to eat and I love to cook as well. I can cook many things and I like to help out in the kitchen. I can cook things like risotto’s and casseroles and things like that. I find it interesting that you included a cook book to represent you. What’s your favorite meal? What’s the one thing you enjoy preparing the most? The Australian flag represents my country which I have never left and don’t plan on leaving. The tennis ball is for my love of tennis, it is a great sport which I am always happy to play. The shoes depict my enjoyment of all sports. 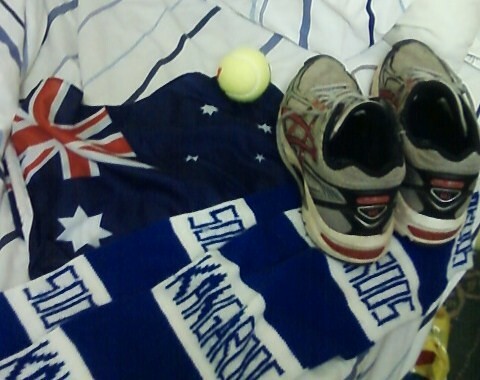 The scarf is for my footy team, North Melbourne/Kangaroos. 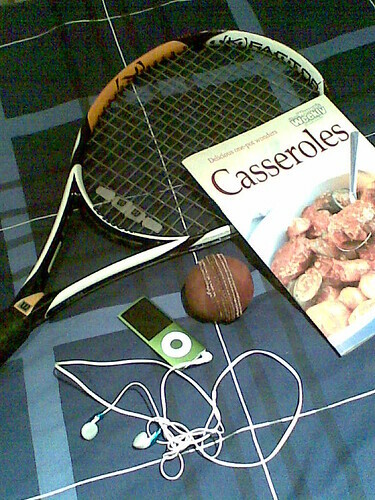 I have put these items on my bed to say how I love to sleep. Although the students are from different parts of the world, a love of music, sport and family seem to be common ground. This entry was posted in Week 1 and tagged hobbies, introduction, music, sport. Bookmark the permalink.